Anda-Olsen is a professional power supply provider. 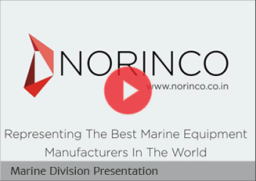 Ever since 1958, we have been serving the marine and offshore industries with groundbreaking products that today are well recognized for their quality. Our products are designed for a global market and can be adapted to a wide range of applications and climatic conditions. We supply a wide range of systems that meets all requirements from shipyards, ship owners and operators. 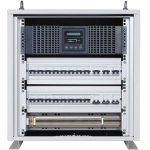 The range includes integrated AC and DC UPS systems, regular UPS systems, battery chargers, battery systems and power supplies.